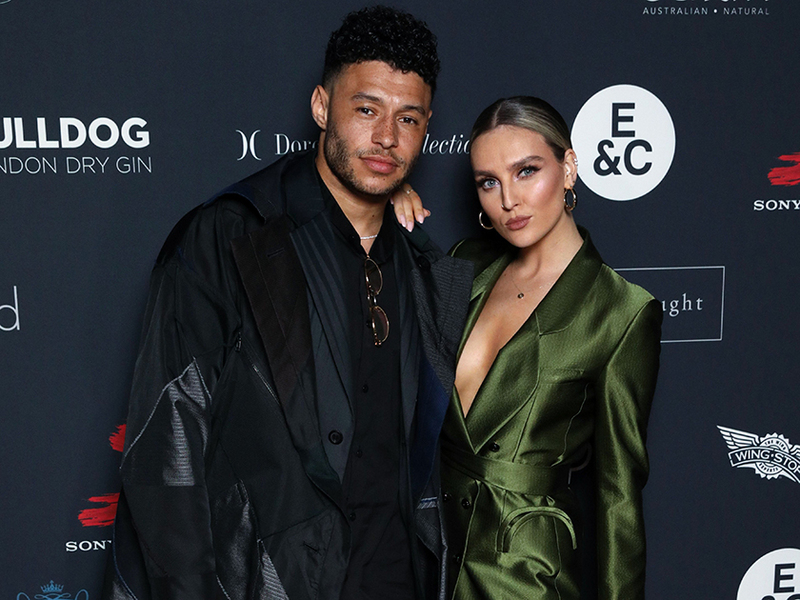 Perrie Edwards and Alex Oxlade-Chamberlain are the definition of couple goals – and they could be about to take their relationship to the next level. 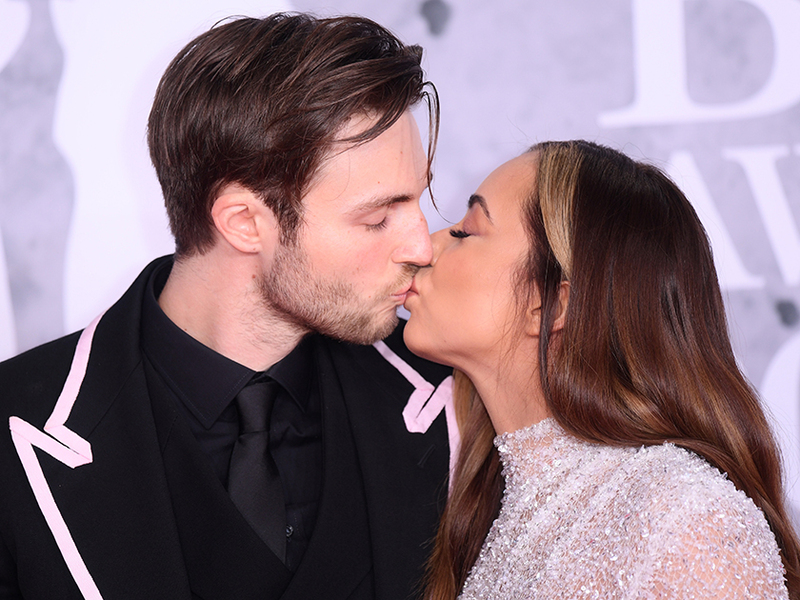 Yep, get your hats ready Little Mix fans because football star Alex has hinted he’s planning on popping the question. While attending a BRIT Awards after party, the 25-year-old was asked if he was going to ‘put a ring on it’ soon. According to The Sun, Alex then nodded his head and ‘gave a cheeky wink.’ How exciting is that?! The A-List pair have been dating since November 2016 and they finally went public a few months later with an adorable Instagram post. 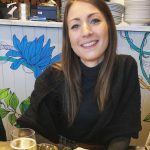 And it looks like 25-year-old Pez is on the same page, as she opened up about where she hopes her relationship is going. Meanwhile, Perrie is in full celebration mode as she managed to scoop Best British Video along with bandmates Jesy Nelson, Jade Thirlwall and Leigh-Anne Pinnock for their track Woman Like Me. This comes after X Factor star Pez shared an adorable exchange with her beau Alex when she won the award. In amongst the cheering and whooping, the Liverpool star got up and gave the popstar a kiss before grabbing her for a tight hug. AW! The loved-up pair then attended the Sony Music After Party at aqua shard, along with Jade, 26, and her boyfriend Jed Elliott. And Leigh-Anne, 27, joined her BFFs as she attended the lavish bash with her boyfriend of two years Andre Gray.